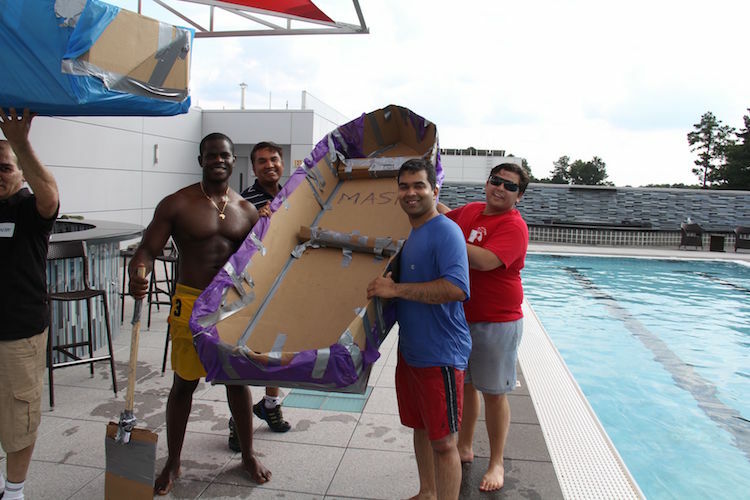 Boat Building | Learning Technologies, Inc.
Leveraging creativity and strategic planning to keep your team afloat. 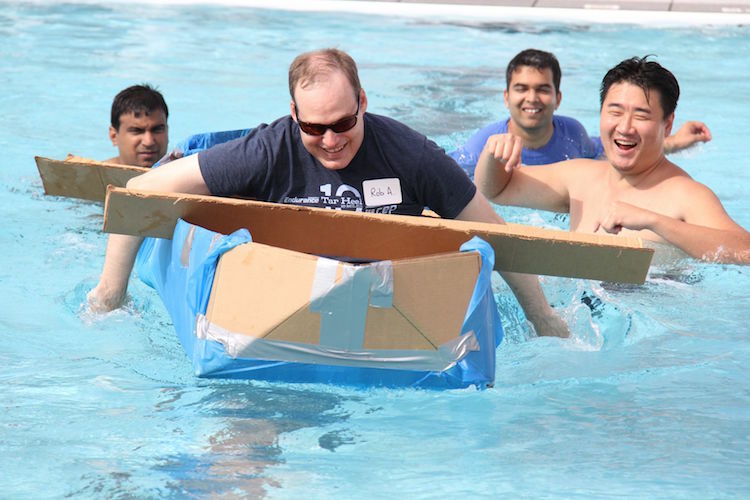 How often have we found ourselves under-resourced and over-committed? 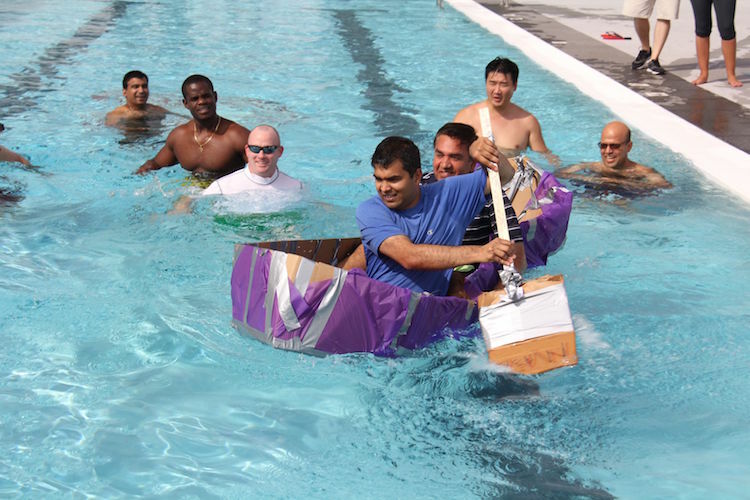 In the LTI Boat Building program, you will be faced with constructing an actual boat with ridiculously limited materials, while under tight time constraints that will carry one or more of your team members across a pool. Just another typical day at work!